There must be someone in your life so incredibly awesome that they deserve a PupCap. 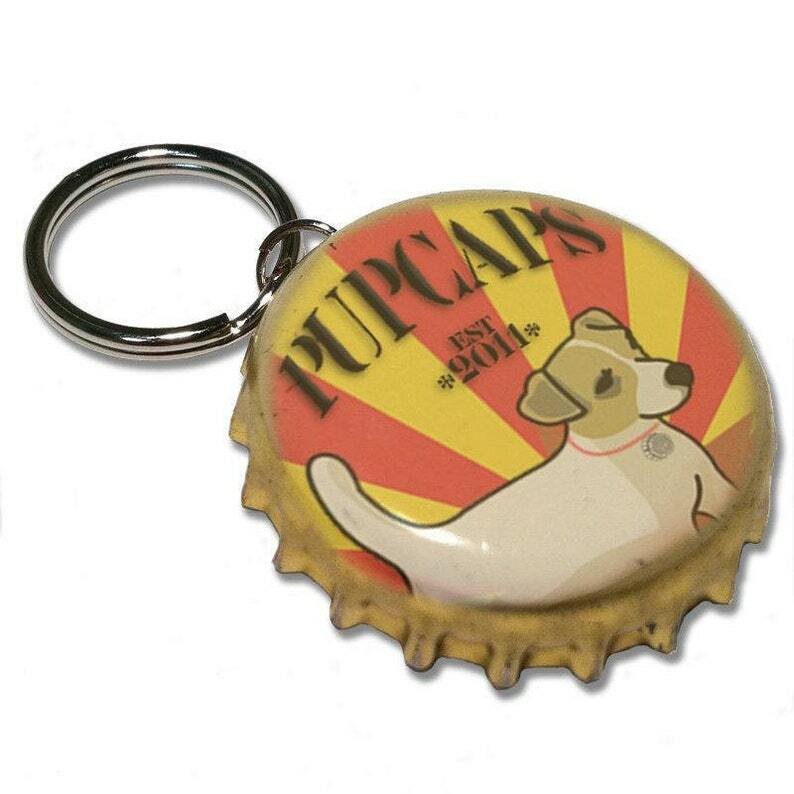 So go ahead and reward their awesomeness with a PupCap's gift certificate! Your lucky recipient will receive a coupon code that will allow them to choose their perfect PupCap for free! Please put the recipient's name and email address in the "message to seller" during checkout and they will receive an email with their free PupCap coupon code!